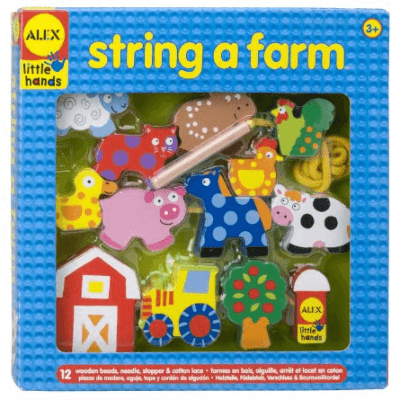 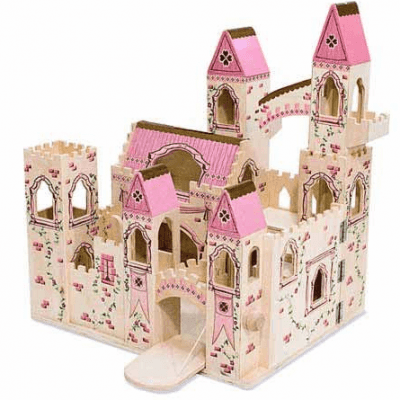 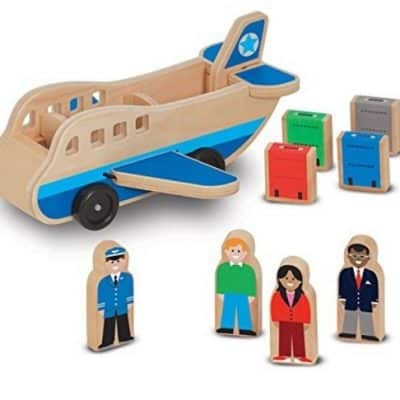 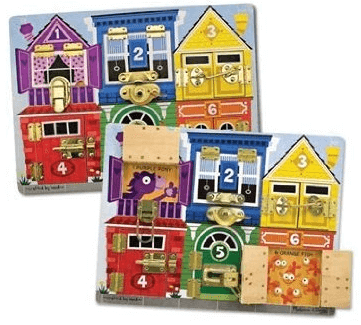 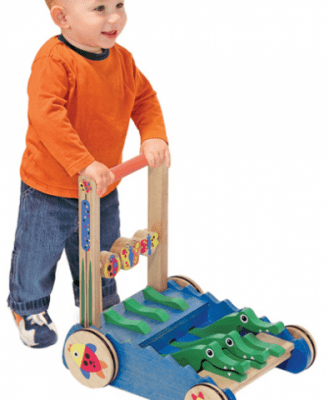 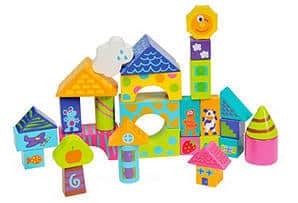 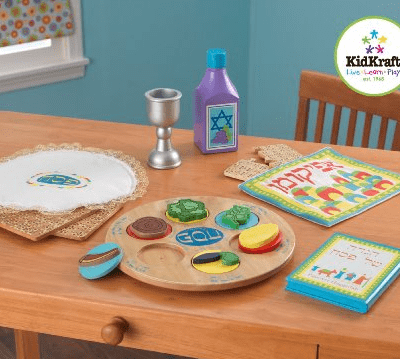 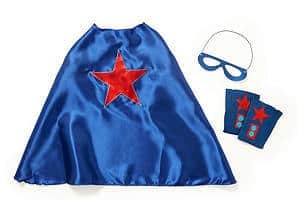 One Kings Lane Deals on Wooden Toys and More – Save Up to 42%! 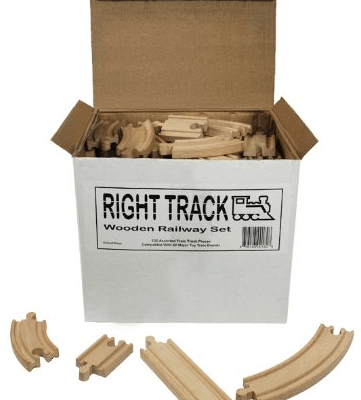 Save 43% on the Wooden Train Track 100 Piece Pack + Free Shipping! 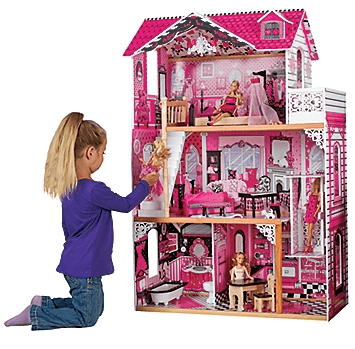 Save 47% on the Plan Toys City Station with Wooden Roof plus Free Shipping! 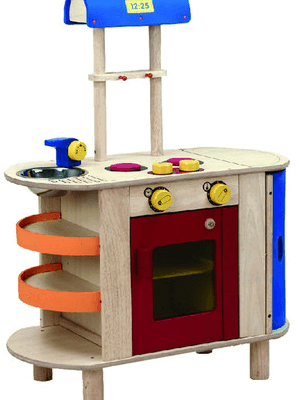 Save 45% on the Wonderworld Wooden Cooking Center plus Free Shipping!